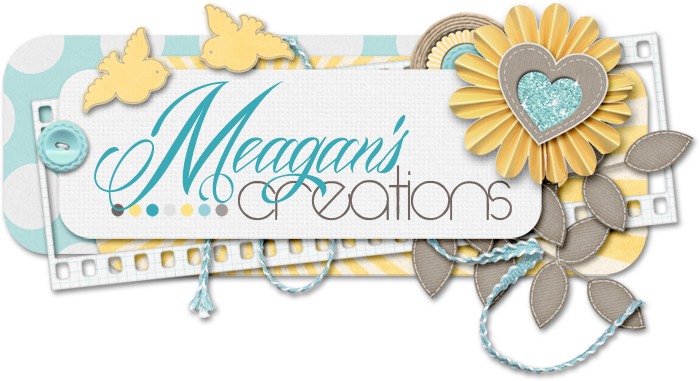 Meagan's Creations: Newest logo design! I wanted to pop in real quick today and let you know that I finished up another logo package! This one went really fast because Heather and I were online at the same time and able to shoot e-mails back and forth and get the drafts finalized very quickly! LOL! But here is her finished product! I can add textures or leave it without for a more internet classic look that works well, too! You can contact me for your own custom logo today! Check out my package and pricing details here. I really need this list. thanks from heart for this one. I have always wanted one of these! Thanks for writing about it! Thanks for the article. I also prefer http://onlinelogodesign.us this site to get this kind of post.